If your pet serves as a therapy dog, then your pet is a celebrity. They create experiences that provide comfort, laughter, and contentment for the people who need it most. Now that is something to celebrate! 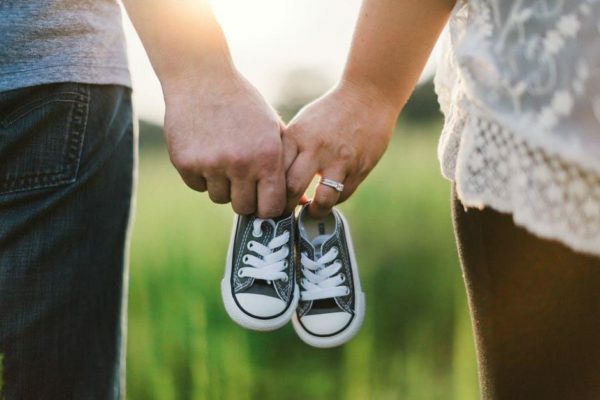 Whether you and your dog love visiting the elderly in nursing homes or enjoy getting to know children in hospitals, custom trading cards are a fun and effective way to both advertise your services and leave something meaningful for the people you visit. 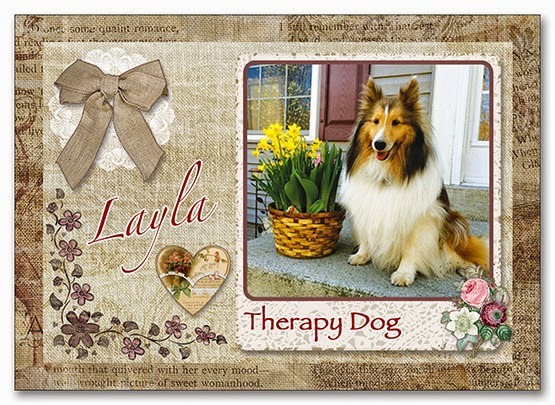 Customized trading cards with your therapy dog’s picture on the front are unique, making them perfect for advertising the one-of-a-kind service your dog provides. The cards give smiles and inspiration while being practical by spreading the word and providing your contact information. When a visit comes to an end, leave a photo card with the people whose lives were brightened by your pet to help keep the memories alive. 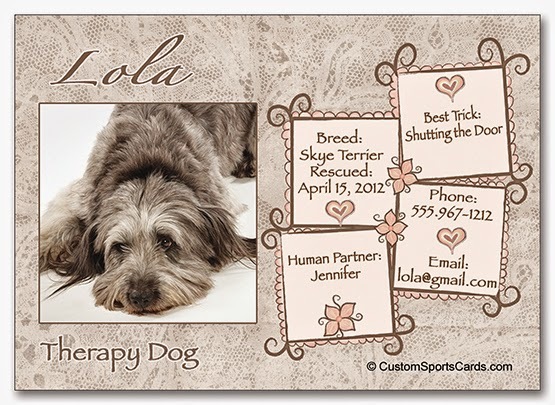 Include a message from your pet or an encouraging quotation on the back to turn it into a keepsake that will be uplifting for them every time they refer back to it. And it just might come full circle when that person shares the card and their experience with a friend who decides they would like a visit too, furthering your reach and impact. 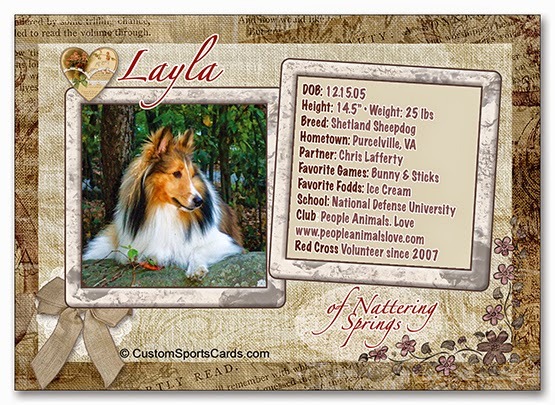 Our custom photo cards will help add to the good work you and your dog already do in the world. And they’ll help you treat your therapy dog like the celebrity they are!